The games were specially designed for the purpose of eliminating pain and were created with the use of the Kinect technology of Microsoft. Through the games, the kids are brought into an intergalactic environment where they can play, paint and exercise while unknown to them, the doctors are analyzing their movements and other vital signs at the same time. This new method of treating pain in kids is seen to be a major change in the traditional way doctors address pain medicine and one of the largest advancements ever achieved in this field. The role of the video games here is to distract the kids while at the same time targeting their bodies similar to how physical therapy is done. And while they’re focused on playing, the doctors have an opportunity to monitor their heart rate or movements through the Kinect software. Some 24 musculoskeletal points in the body can be detected by this Microsoft technology used in the gaming system. 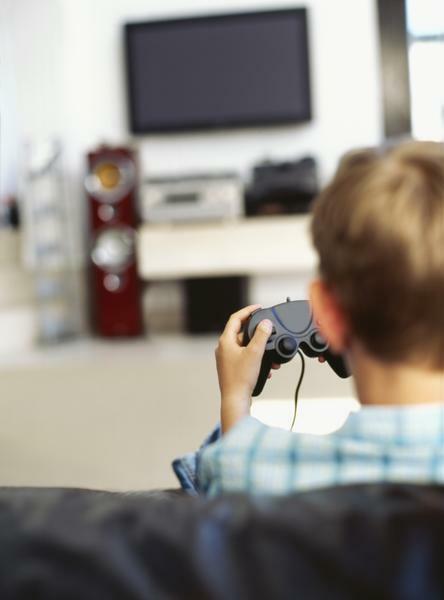 Medical professionals have found that young patients treated using the video games experienced greater distraction and better range of motion which led them to feel less or no pain.